EDIT: Giveaway is officially over. Congratulations to the randomly chosen 187 commenter, Kathy Detweiler! The NewFire lava earrings above will be a hot addition to one reader's jewelry collection, just in time for the summer solstice. Mary Anne of MiddleEarths Jewels is giving away a pair of these unique earrings from her breathtaking home across the sea on a volcanic island of Azores, Portugal. The black earthy lava stone tipped with blazing fire opal and copper Swarovski crystals are certain to melt gazes with their steamy magic. Mary Anne taps inspiration from her surroundings and Tolkien's magnificent imagination. Her pieces often include vintage, dismantled jewelry and castoffs, anything old and forgotten but rich in faded memories of other times and worlds. She upcycles these treasures into extraordinary designs that revitalize their original beauty. Giveaway is open worldwide. I will be pulling a number from my random.org top hat after 11:59pm EST on May 31, 2011, and the corresponding commenter will win! Mary Anne will contact that lucky soul for a mailing address. If she doesn't hear back from the winner within 3 days, a new number will be drawn. Mandatory Entry: Journey to the MiddleEarths Jewels Etsy shop then comment on this post with your favorite handmade item and a way to contact you, preferably an email or Etsy shop. Extra Entries: Don't forget the mandatory comment before moving on to these! Please leave a separate comment for each extra entry to count. 1. Follow @MiddleEarthsme and @aquariann on twitter. Following us both counts for two entries, as long as you leave a separate comment for each with your own username. 2. Tweet about the giveaway using the one below or a variation of your own. You may do this once a day. 3. Like the MiddleEarths Jewels and aquariann Art pages on facebook. Liking both counts for two entries, as long as you leave a separate comment for each. 4. Follow the MiddleEarths Jewels blog for one entry. Follow my blog on Google Friend Connect, Networked Blogs or your favorite RSS reader for another entry. 5. Vote for my blog just by clicking Picket Fence Blogs. You may do this once a day. 6. Spread the word! Use the leaf icons below to share this giveaway on Stumble Upon, Technorati, Digg, Del.icio.us, or facebook. Blog about it or copy and paste the button code below to your sidebar! Whatever you want - I'll honor one entry for every networking website you share it on, just make sure to leave separate comments for each. Please convo aquariann.etsy.com if you'd like to sponsor a handmade giveaway. Item must retail at at least $20 and be shipped to a worldwide winner directly from the seller. Hostess gifts are wildly appreciated, but not required. It was a tough call, but in the end the glowing colours of the "handwoven wool wrap.. Balrog Red" won me over! Definate gorgeousness there! http://www.etsy.com/listing/63007781/shire-softrocks-charm-necklace-pendant Very unique and pretty! Just gave you a vote! Following your blog on GFC. I adore the DistantPast patina globe earrings! Liked you on FB (Birgit Lehner)! I love the Pink Blush Marbled Earrings! So pretty! I follow both on Twitter as Tutusteaparties. The DistantPast patina globe earrings are lovely. Thanks so much for a chance to win. Wow! As a huge LOTR fan these items are amazing! One of my favorites is the Azorica necklace flowers and lavastone. Absolutely stunning! I'm following middleearthsme on twitter as ravensrascals. I'm following aquariann on twitter as ravensrascals. Okay, first of all, LOVE the shop name (I'm a huge LOTR geek)! And I couldn't resist this, my fave item from the shop is the pendant necklace Rivendell Moss. I love the Gotham Ice druzy agate pendant necklace, so gorgeous! I liked the MiddleEarths Jewels pages on Facebook! I voted for you on Picket Fence! I love the Raven pendant necklace. My fave is the ceramic tile image pendant necklace..St Anne. I love the Something Precious earrings! I love the From a Dream necklace pendant! I already follow both of you on Facebook. Clickety clicked on Picket Fences. 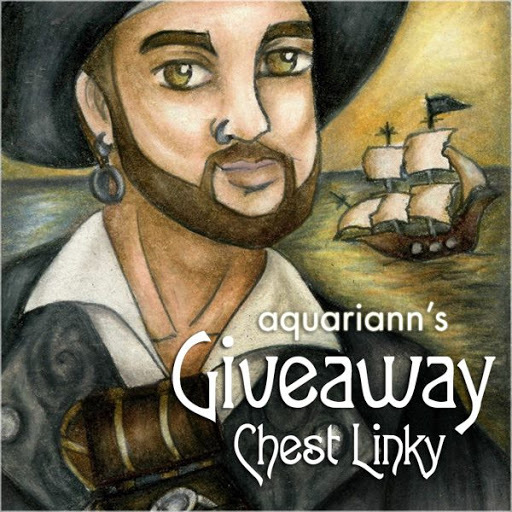 Liked aquariann Art pages on facebook. Gotham Ice druzy agate pendant is my favourite! It's very elegant and quite misterious, I love it!! The WoodLeaf earrings are fabulous! I like the Lush Bud Drop Earrings. I adore the pendant necklace Rivendell Moss; its absolutely stunning! Picking a favorite item is soooo hard! I'll have to go with the From a Dream necklace pendant! So beautiful! 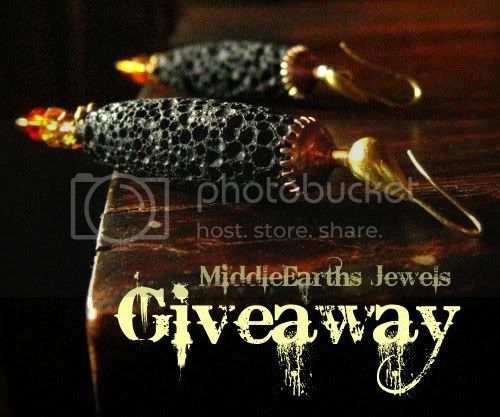 I liked your MiddleEarthsJewels on Facebook! I liked your Aquariann page on Facebook! I also voted for you! I love the LushBud drops earrings and the LionHearted necklace pendant. Pretty nice selection. Like the MiddleEarths Jewels on facebook. Like aquariann Art page on facebook. may17 vote on picket fence. My favorite is the Doorstep image pendant. I follow the MiddleEarths Jewels blog. I follow your blog on gfc. I follow your blog on Networked Blogs. I really like this jewelry. The LushBud drops earrings particularly appealed to me. I like the Doorstep image pendant. I love the MiddleEarths Gothic necklace pendant! i think the Gotham Ice druzy agate pendant necklace is beautiful! The Perfection Broken bracelet is AH-MAY-ZING. Amazing jewelry!! I love the lushbud drop earrings! I hope I'm a lucky winner!! I have always been mesmerized by the soft glow combined with the coarse lava of the Green Twilight Earrings (and Necklace); pure magic! Of course, everything Mary Anne makes is fantabulous! I be already following ye two wonderbulicious ladies on twitterbuggie! 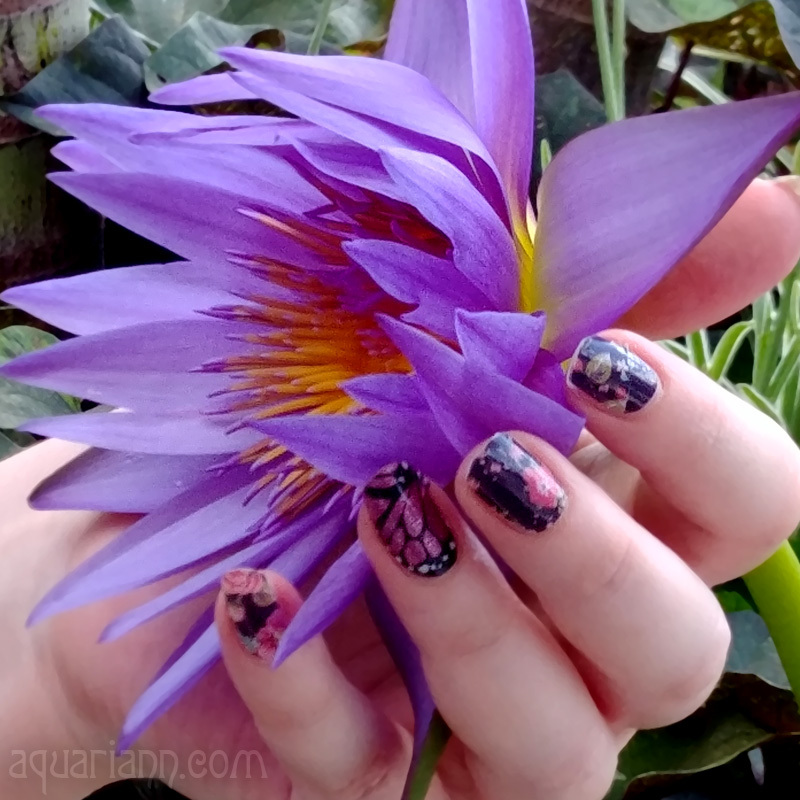 I've been a long time fan of you, my lovely Aquariann, and I'm now a new fan of MiddleEarth, too, which translated into new FaceBook lingo means I liked (licked?) ya both. Mary Anne, your blog is bloggety beautiful and I'm now a devoted follower! Awesome Aquariann, I already be a googly friend what believes in fairies! I voted for you today, AA! I love the Gothic Glam Ring. I blogged a post on my own wee bloggie (http://wp.me/p9erV-3oS) using your button code, which post is automatically fed to my personal FaceBook page, which FaceBook update is automatically fed to my Twitter account. I be spreading the word exponentially! Mwah!